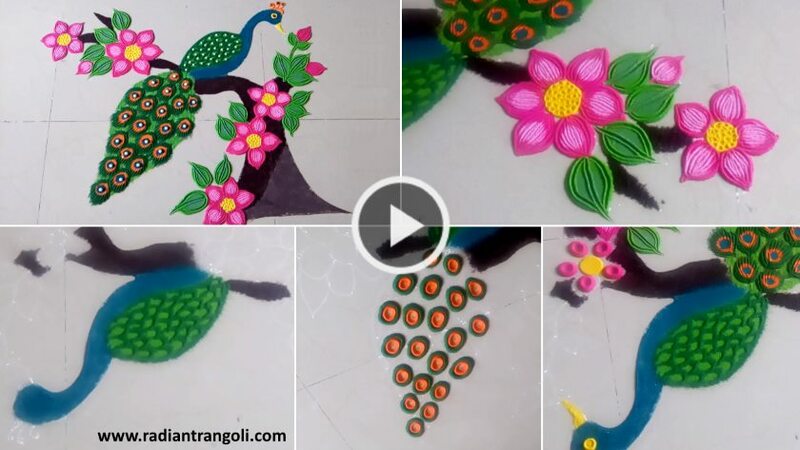 Rangoli is a form of art in which beautifully colorful and complex patterns are prepared to fill the inside of the house as well as using colorful rice flour, colorful rice, colorful sand or real flowers on the sidewalk. 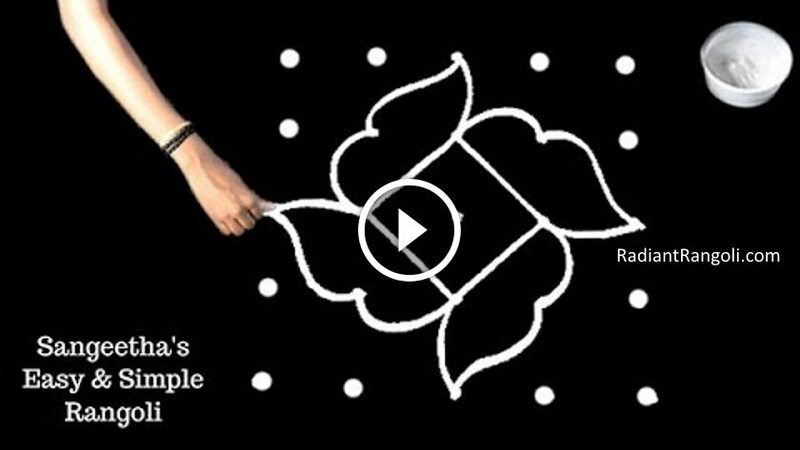 Drawing Rangolis on Diwali day is also a way of seeking blessings from the Gods and Goddesses. 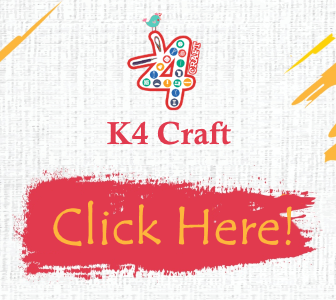 It seems as easy as possible, there is no way to create Rangoli. 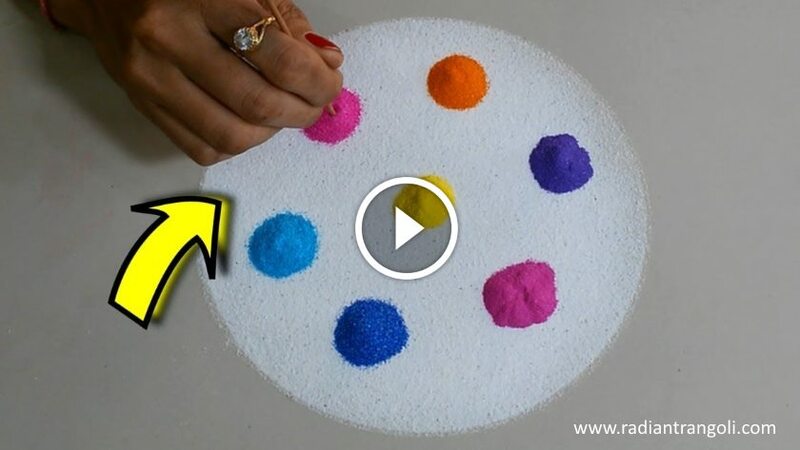 There is caution in it and its motor skills will be put into testing to draw clean figure with dry flour and to fill them properly with colors. 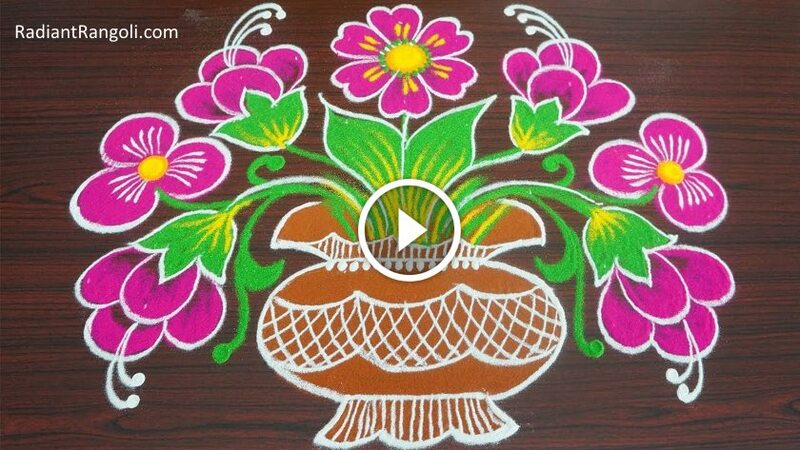 Whether you are a beginner or a pro, definitely need patience and creativity to create the Rangolis. 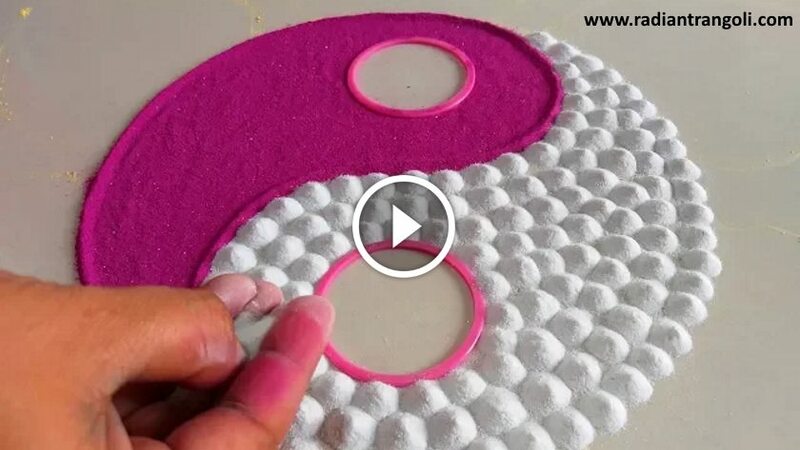 However, if you want to create a rangoli but there is a lack of artistic flare you do not need to be frustrated. 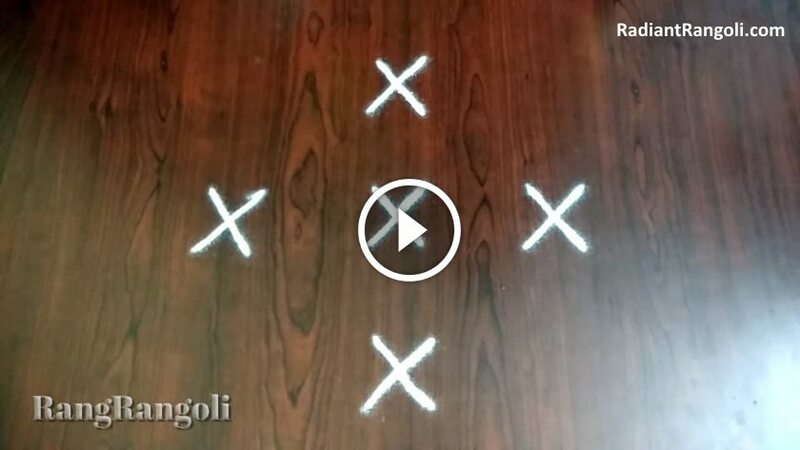 You can use many hacks to create beautiful, symmetrical rangolis with minimal effort.